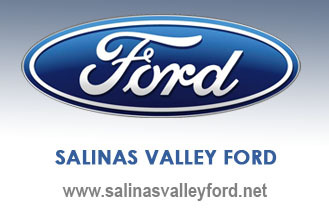 The Salinas Auto Mall is located off Highway 101 & Boronda Road. 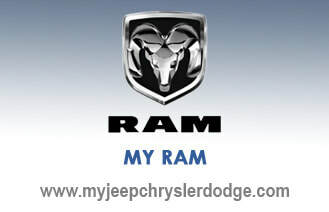 Right across the highway from the Northridge Mall and close to Westridge. 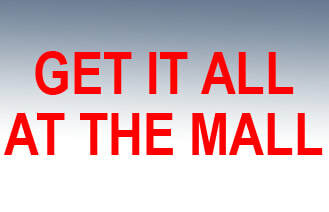 The Mall is next to great shopping & restaurants including: Home Depot, Kohl's, Babies R Us, BevMo, Chili's, Panda Express, Burger King AM/PM, Costco, Wal-Mart, Office Max, Starbucks and many more! 3. Turn left onto Boronda Rd. 4. Stay straight to go onto N Davis Rd. 5. Take the 1st left onto Auto Center Cir. 3. Turn right onto Boronda Rd. 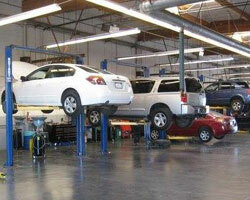 WHY BUY FROM THE SALINAS AUTO MALL? 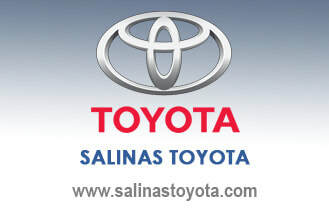 Thank you for visiting the Salinas Auto Mall! 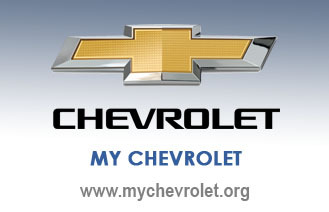 We provide new and used car sales for the Central Coast in one convenient location. 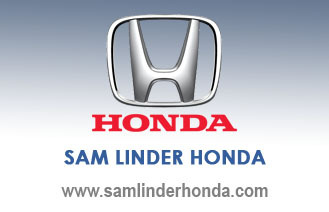 We have 15 manufacturers to choose from along with a large variety of pre-owned vehicles to consider. Along with the thousands of new and used vehicles we have on our lots, we work with multiple Banks and financial institutions to help you find the right financing options at the lowest rates when buying or leasing a vehicle. 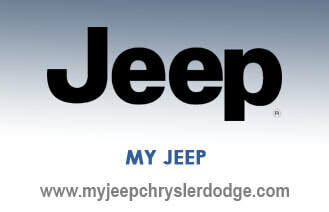 Our dealerships are owned by people who live in this community and we are invested in the community’s future. Local businesses are the largest employer in our community and provide the most jobs to residents. Also, non-profit organizations receive more support from local business owners than they do from businesses outside our area. 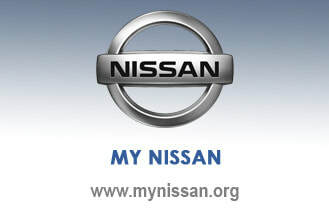 Your patronage to our dealerships help support local services to make our community safer and a nicer place to live in. 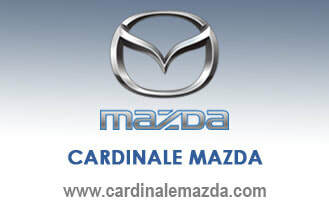 We look forward to introducing you to not only the best selection on the Central Coast but the best deals around. 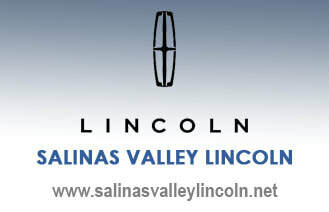 Thank you again for visiting the Salinas Auto Mall website! We provide factory trained and manufacturer approved Service and Parts Departments when maintaining and repairing your vehicle. 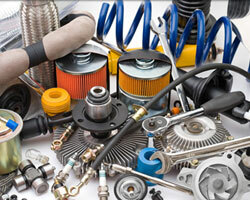 Along with providing Service and Parts, we offer additional and convenient services. Our dealerships provide quick Oil and Filter Change Services to manufacturer specifications that can be completed in an hour or less. 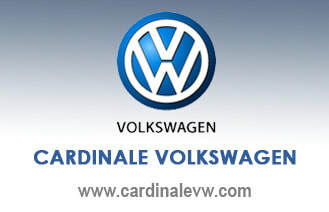 Some of our dealers also provide Rental Car service at low rates. 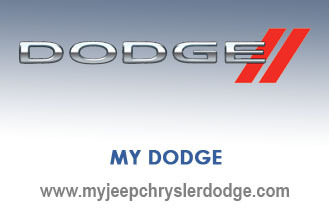 Need to vehicle for special trips or while your vehicle is being worked on? Our Auto Mall has offices for Enterprise Rent-A-Car and Hertz while other dealerships provide in-house rental car options. Our mall also features the Salinas Collision Center, which is a state of the art Auto Body Shop and Auto Collision Repair center in case your vehicle is needed to be repaired. 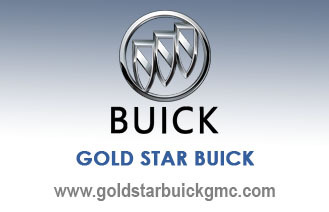 Our dealers work with and can order OEM (Original Equipment Manufacturer) parts to help service your auto needs and help keep your vehicle running at peak performance. 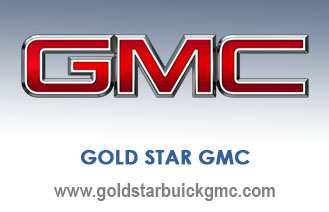 Looking to add some additional functions to your vehicle or stand out from all the rest? 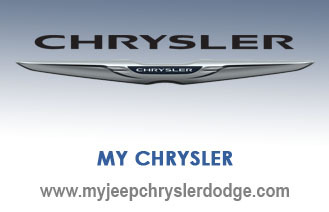 Add to your vehicle by getting the latest accessories to help you get from here to there in style! 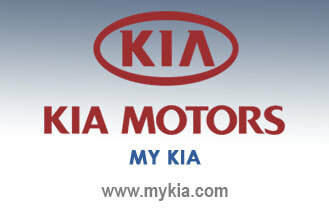 Visit the official manufacturer websites for the Auto Mall dealerships by clicking the links above.